Thanks for giving these good points Joshua. I truly agree that mobile content elicit a big opportunity nowadays like for example you have written a very interesting article but if it cannot connect to readers, you will surely get nothing. Therefore reaching out and I like what you say about “touch someone” is the ideal move. 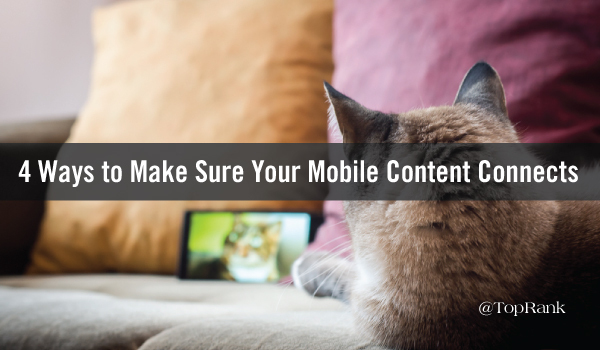 Absolutely–these tips make great content mobile friendly. They won’t make mediocre content better. 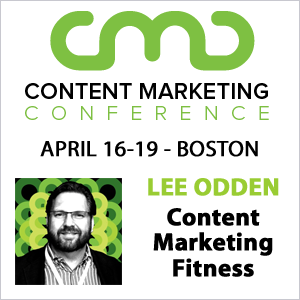 Developing a mobile content strategy isn’t just making a good looking content on their phone or tablets rather it is likely we could use as a “content everywhere” to create a portable and flexible content structures that go wherever the users are without sacrificing quality. Those ways to make sure that your mobile content connects is a great way to have a strategy. Mobile marketing strategy is going to be one of the keys to success.